According to Home for Good, the number of children waiting for adoption in England currently outweighs the number of families waiting by almost 3 to 1. Home for Good asked delegates of the Conservative Party conference to take a key as a silent pledge to open doors for children. 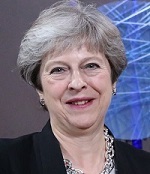 The Prime Minister of the United Kingdom, Theresa May, used her welcome message for the Conservative party conference annual church service, to welcome the work of Home for Good. The Christian initiative inspires and equips churches to help find foster and adoptive homes for children. 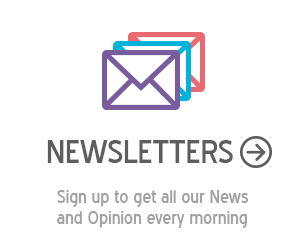 In her welcome message on September 30, the Prime Minister thanked churches and Christian organisations for their commitment to “find solutions to some of society’s most intractable challenges”. “Nothing demonstrates that better than Home for Good’s inspiring work to provide loving homes to children through fostering and adoption”, she added. 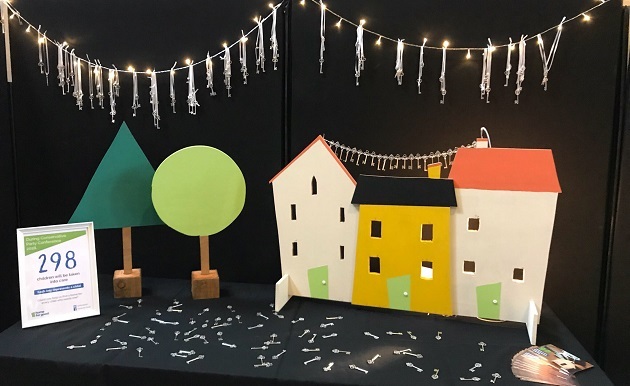 The comments came as Members of Parliament and civic leaders were encouraged to make a silent pledge to open doors to find children loving homes by attaching a special key to their bunch. “The key is to act as an ever-present reminder of the children waiting for loving homes including the 298 children who entered the care system during the three days of Conservative Party Conference, including many who will never be able to return home”, the charity said. The numbers of children entering the care system are increasing, according to Home for Good. At 31 March 2017 there were 72,670 looked after children, an increase of 3% on 2016. But the numbers of families are not. The number of children waiting for adoption in England currently outweighs the number of families waiting by almost 3:1. There are 1115 children waiting but just 412 families waiting. 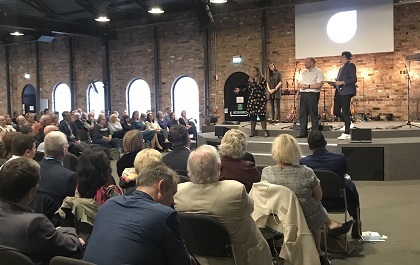 Krish Kandiah, an adoptive dad, foster carer and the founding director of Home for Good, called on the delegates attending the annual party conference church service at Gas Street Church to consider providing a much-needed foster or adoptive home or to open doors. “A friend who was unable to live with his family said the moment he knew that he was loved and trusted by the family caring for him, was when they gave him a front door key to their home. That little key was a poignant picture of welcome and acceptance”, Kandiah said. “The need for more foster and adoptive homes is felt right across our country. So today we have given out 298 keys and asked politicians, civic leaders and members of churches to take a key and add it to their key chain as an ever-present reminder to offer welcome and hospitality to children in need”. 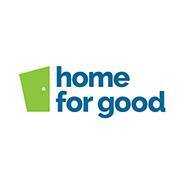 Home for Good is a national fostering and adoption charity “with the aim of finding a home for every child who needs one”. They work in partnership to see children thriving in stable, loving families and believe the Church community is well-placed to step up to offer homes to children and wrap-around support to families. Home for Good raises awareness of the need for foster and adoptive parents, encourages families to provide loving homes and equips the church to offer welcoming communities for them. “We are dedicated to inspiring, equipping and coordinating a network of local movements, churches and individuals who are making our vision a reality”.